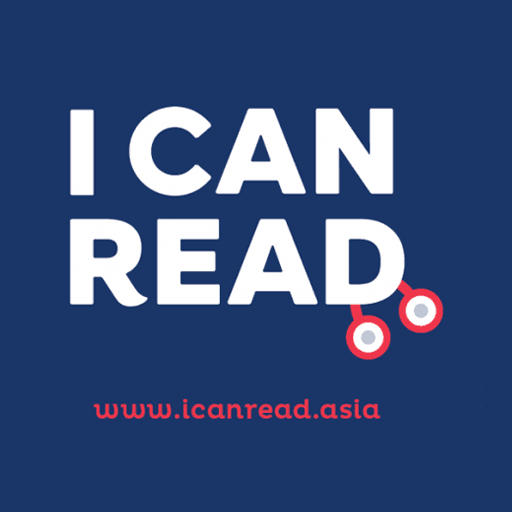 At I CAN READ, Asia’s leading literacy provider, students engage in fun academic and interactive activities to develop phonemic awareness and linguistic skills such as oral stretching, blending and segmenting. 👧🏻 👶🏻 ❤ Sounds interesting? 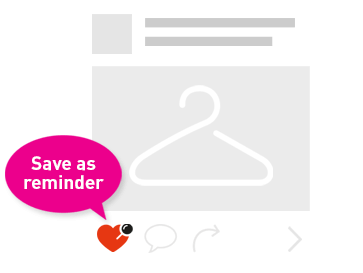 Why not give it a go and try us out? 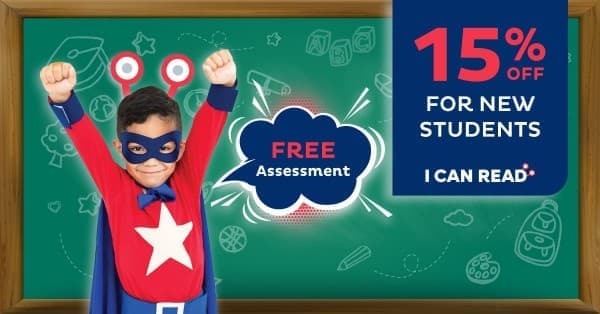 FREE* Assessment are available at your nearest I CAN READ Centre and if you sign up with us before 30th April 2019, you'll get a 15% discount too! 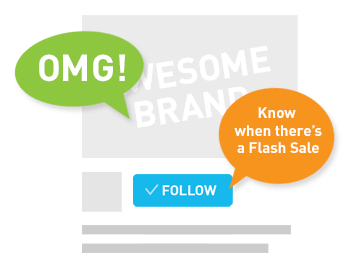 Hurry up and act now!